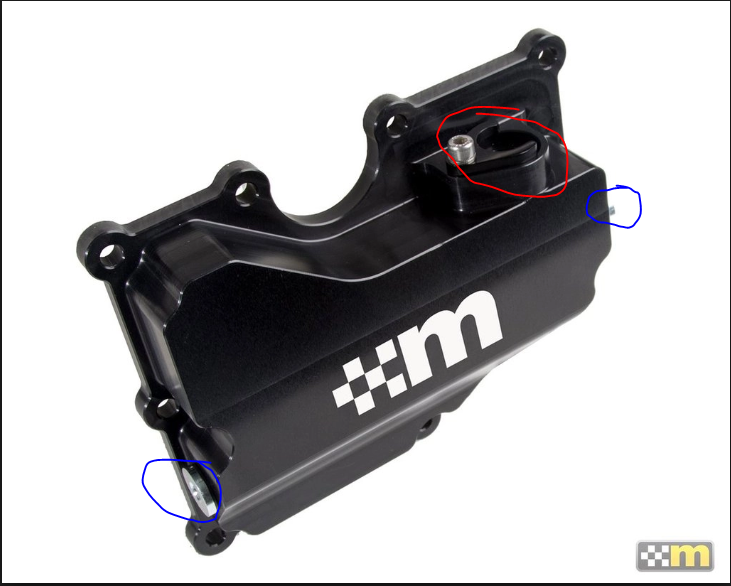 Stock Breather Plate More Effective Than Aftermarket? 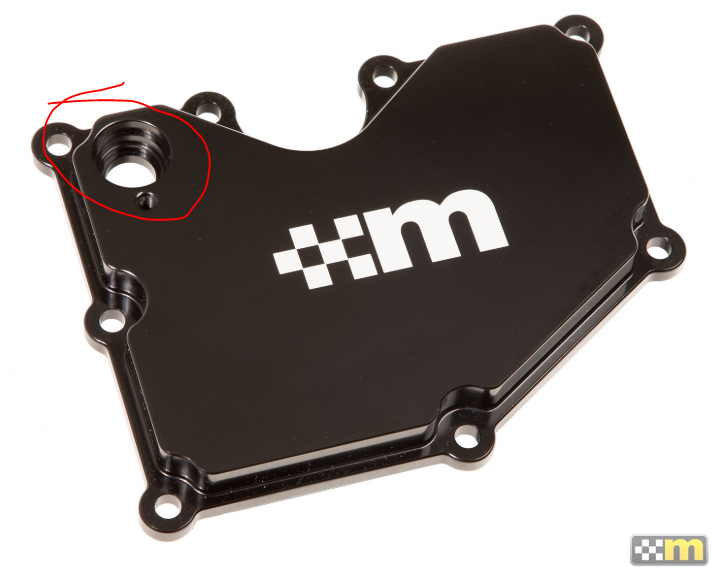 Thread: Stock Breather Plate More Effective Than Aftermarket? The oil build up was in the intake manifold stemming from the PCV port and was running down past the throttle body into the charge piping. The crankcase breather fitting to the intake is bone dry. When I first installed the breather the intake was only slightly coated with oil condensate. That is what spurred my decision to go back to the stock breather along with a catch can. I am not sure why the catch can was not capturing all of the vapor, but it did not seem to be working. I will report back in a thousand miles or so with the results. If you haven't done the mod yet, maybe consider swapping out your PCV valve. I put my plate on at 5k miles and the PCV valve and inside of the intake manifold wasn't that bad. Good luck with the mod, hopefully that fixes all of it. I was going to just do the PCV valve, but it only comes with the entire breather plate. That is probably a good thing because otherwise I wouldn't have pulled the old plate out to notice the difference. I just ordered the updated plate. Some shop in the UK actually had it in stock. was like 200 something USD with shipping. Almost twice the price of the original version. Kinda weird that mountune is OOS for the plate and the yellow springs. Both of which are items that people in the US would want to order from them, and from where I got the yellow springs myself. For the v2 breather plate, wouldn't catch cans just attach to the same place. If so, what is the need for the additional port holes. One last thing you mentioned was people in the US wanting to order the yellow springs from the UK. I've tried to find as much info as I could but mountune has been no help at all. Is the only difference between the US black springs and the UK yellow springs the difference in ride height reduction being US blacks reduce both front and rear 15mm, while UK yellows reduce front 10mm and rear 15mm? Is the spring rates between the blacks and yellows the same. Mountune doesn't publish the spring rates and everytime I tried to ask, they just spoke in generalities and wouldn't give me a number. Is there any particular reason that people in US seem to want to buy the yellows from the UK over the black springs we have here? Yeah I noticed the other two ports on the updated design. It seems odd to have the catchcan connected out of series with what routes to the intake manifold. Not really sure what could take advantage of them. Those ports would be for competition engines that dont have a PCV system. From what I can remember the springs are all about country preferences. The US people like to maintain the rake where the British dont.